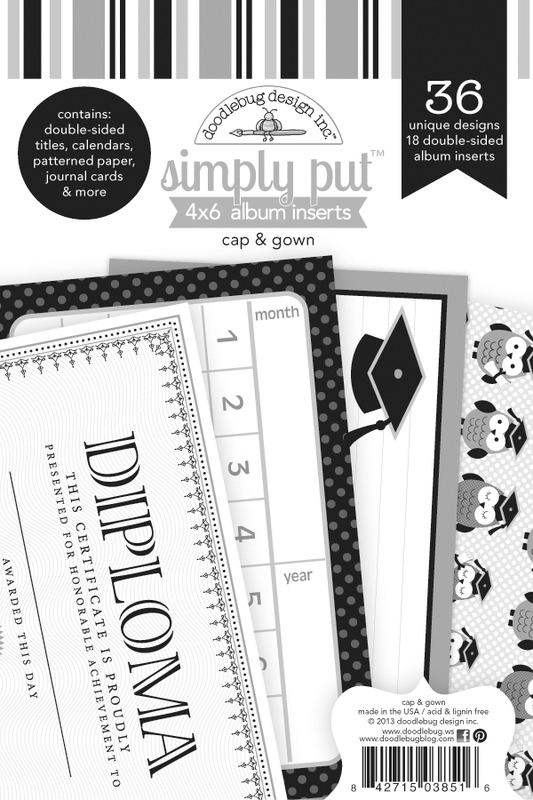 We are so excited to introduce you to our new mid-release called Cap & Gown Collection. 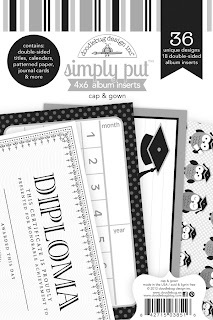 This is sure to be the perfect collection for documenting those important dates from kindergarten to college graduation. And the best part is you can add any color to coordinate it with your OWN school colors. Would you like to win a box of samples of this collection? Be sure to leave comments on the blog posts that catch your eye, share your favorites on Facebook and Pinterest. We'll be watching at on May 1st we'll announce 6 Lucky Winners!!! So very cute! 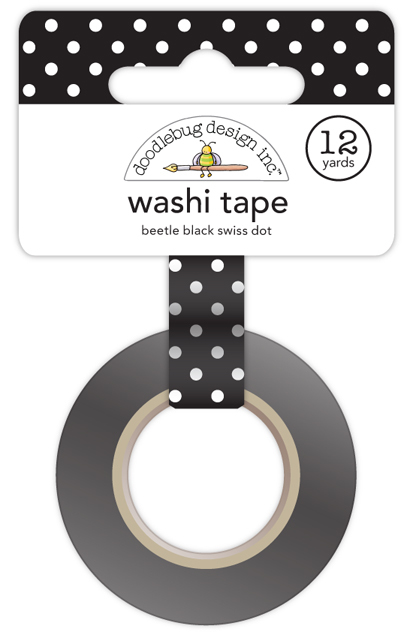 Love the little owls, the twine and the washi tape! 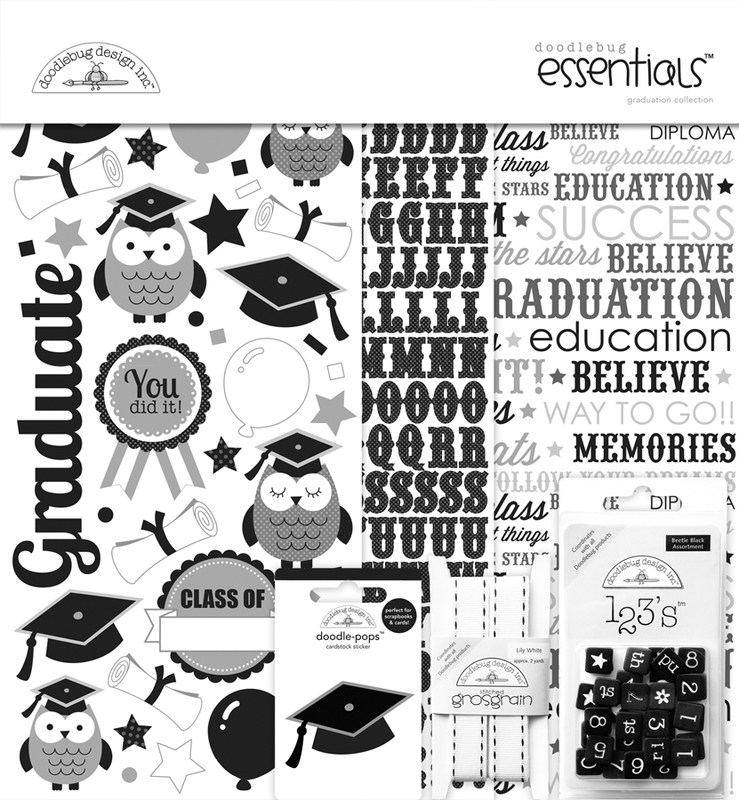 I would love to get my hands on this line, especially since I have a graduate THIS YEAR!!! I love this! I would use it for my sons' 5th grade graduation! 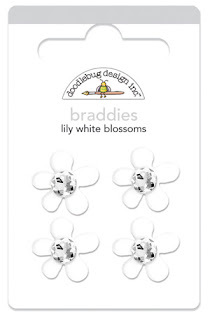 When I first saw this collection, I thought it couldn't be Doodlebug - it's SO different from what I expect from Doodlebug. But now I get it. 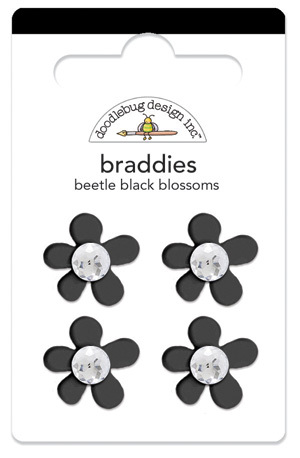 This is really clever - a totally b/w collection will go with every school color! I would love, love, love to win this collection! My son, Zachary, is graduating from high school this year - lucky 13!! I love how the collection will work with all of the school color themes - thank you so much for the chance to win! Great collection. Love your creation. Thanks for the chance to win. I LOVE this collection! I especially like how you can use ANY school colors with it. It would be SO awesome to win. I Love all things Owl these days. And these are the cutest I have seen so far!! My daughter is having her Pre-school culmination and my sister-in-law is graduating from college so these would be perfect for the occasions. The owl, grey twine and grey washi tape are my favorite.s LOVE THEM. This collection is so great! 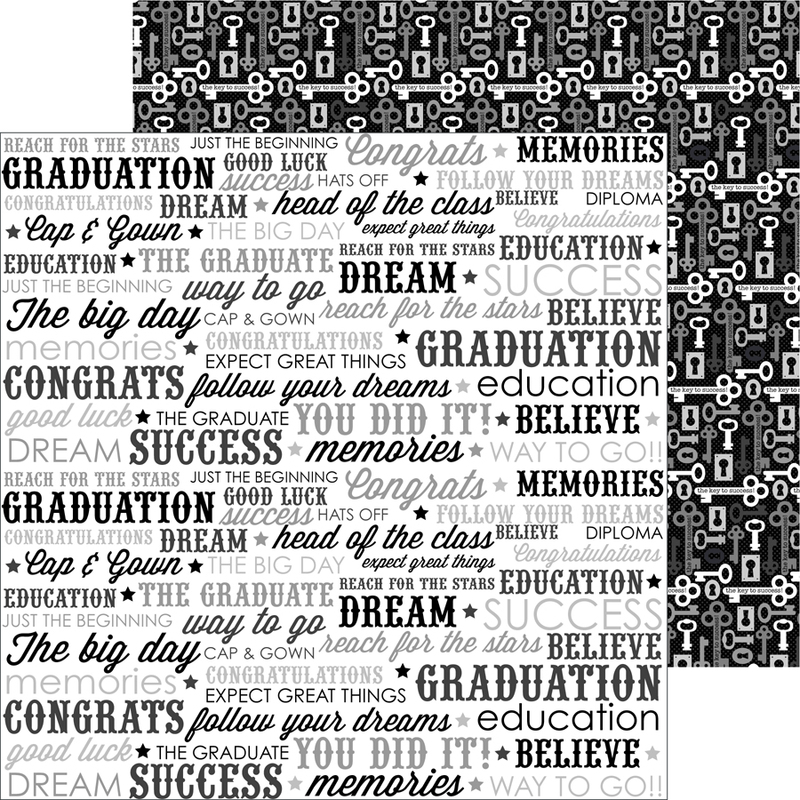 At first I wasn't sure about the colors just being black and white (not able to make cards in school colors) but then I realized how many different cards I need to make that take different colors and I won't have to buy items for each school. I'm excited! I think the idea of doing it black and white so you can add your own colours (colours of significance) is a fantastic idea! 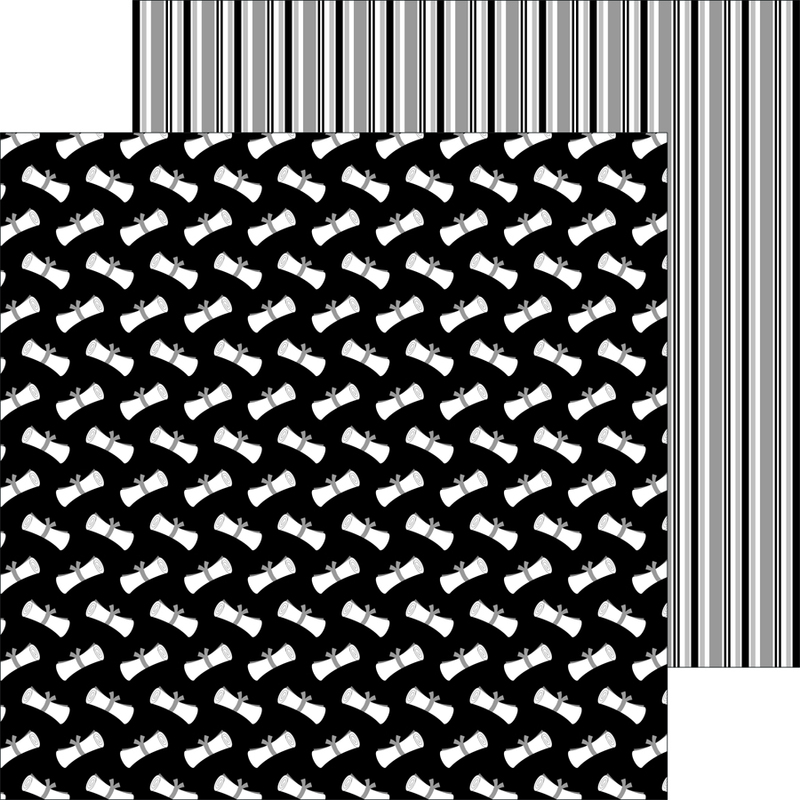 I love the black and white, it makes it so easy to use for all ! 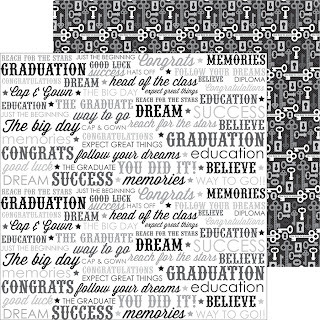 just the perfect set for graduation projects. 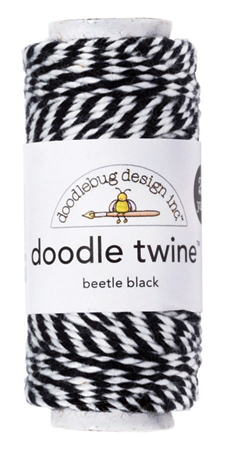 Excellent making this B and W so you can add your own colours. 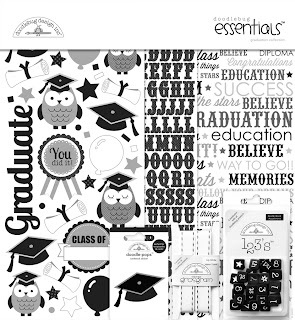 Love the ability to personalize ad that adorable owl could not be any cuter! Cute! Love all the owls. I love this!!! 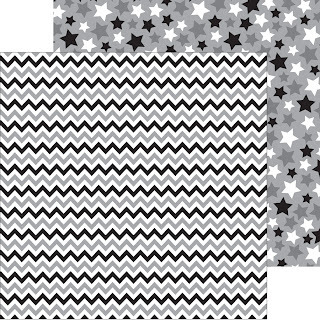 Making this line black and white was pure genius since it will go with any color scheme! 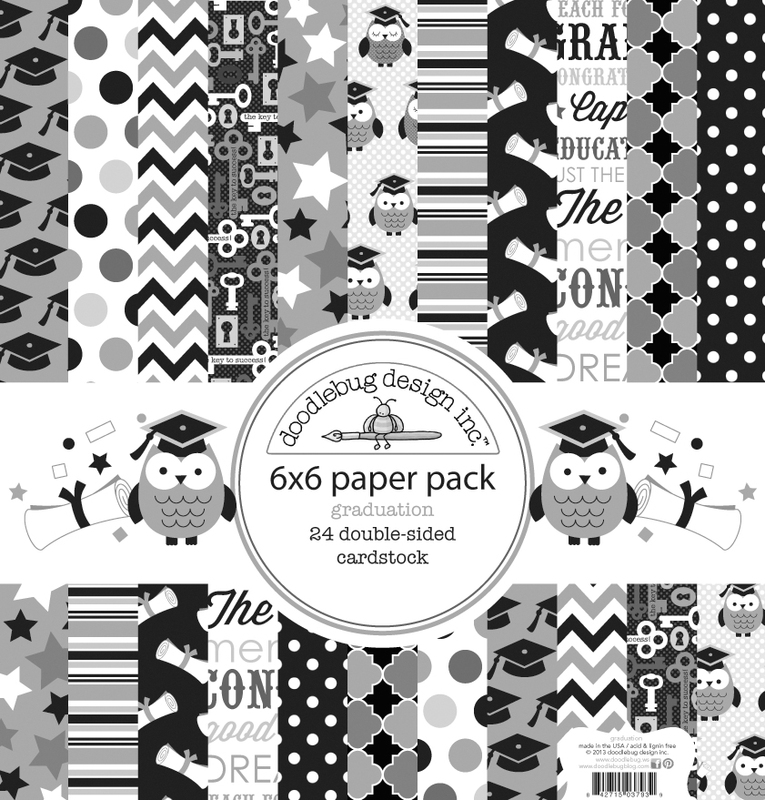 The owls are academic bliss! 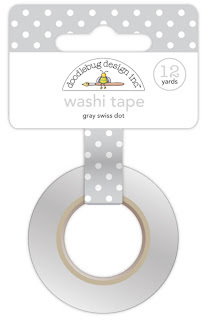 I love the muted papers and the doodletwine and washi tape are must haves! As a teacher, I adore this line! 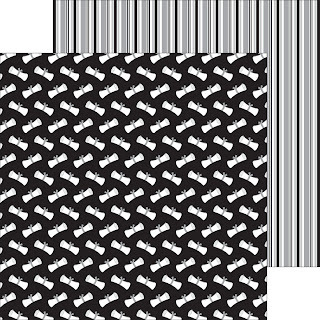 Love the black and white, very bold and graphic look! What a fabulous line of products. I love that they are black and white so your own colors can be added according to your school. My daughter is graduating from high school in June, this collection will be perfect for her layouts! So very cute! Love the little owls! This collection is so great! This is a great collection!!! Those owls are adorable!! 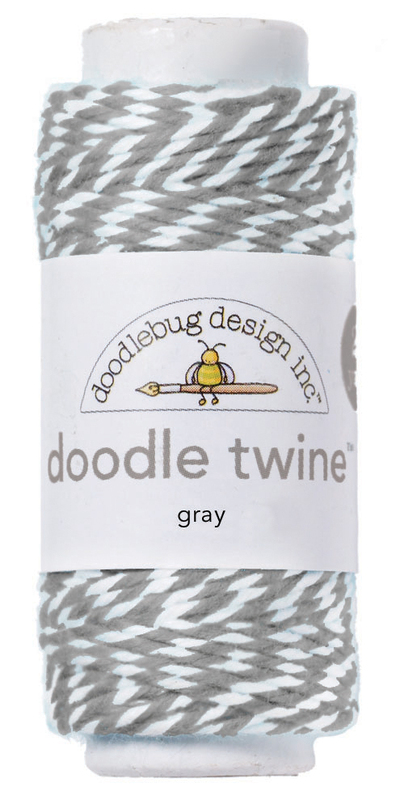 Only Doodlebug can make Black, White and Gray look so colorful! 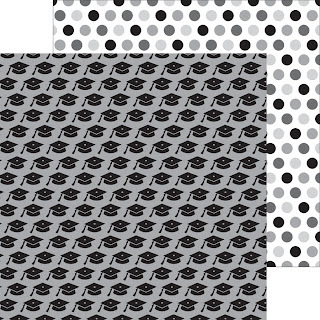 Love this paper and it so easily lends itself to 'school colors' as everything matches with the color scheme! So cute, my Granddaughter is graduating this June and this would be a wonderful addition to be able to scrapbook her special day. Thanks for the chance. A much needed collection!! PErfect! 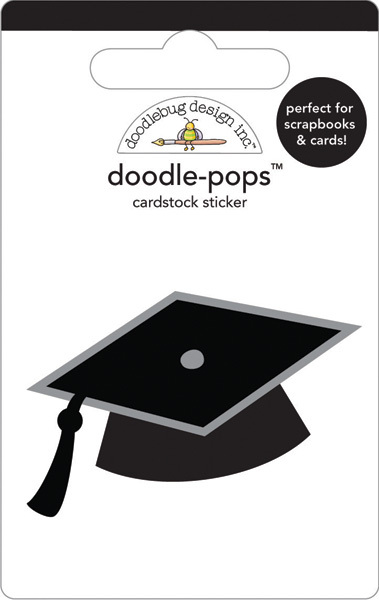 I make lots of graduations cards and this is perfect!!!! Love, love, love this collection. 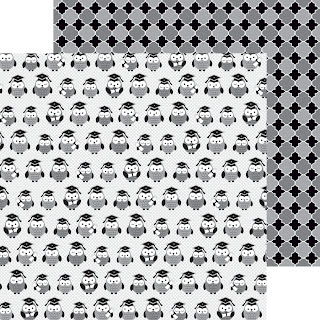 Black & White (and gry) are colors that I love to craft with. So much versatility. Love how this collection can be used for grad pics from the early 19th century to current days with B&w photos for genealogy. Gotta get this collection. AND A WONDERFUL COLLECTION!---MY FAVE IS THE LITTLE OWL! 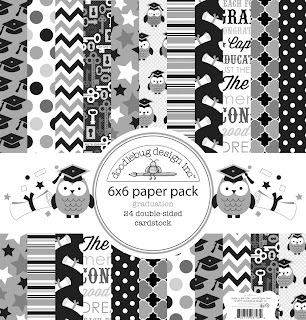 Love the owls and the designs are great! 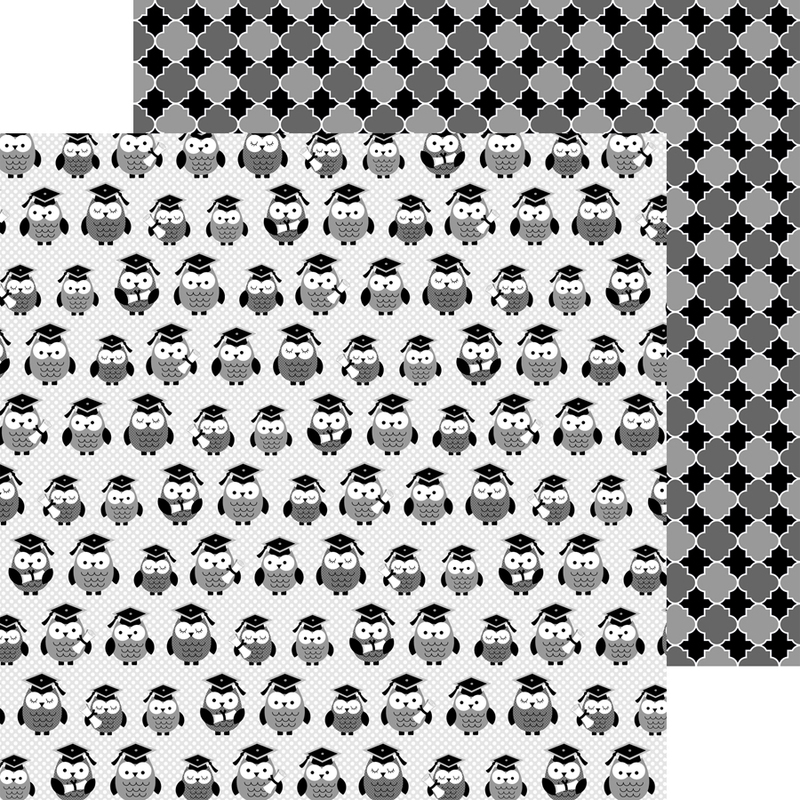 The fact that you made it b&w so you can match it with any school colors is fantastic! I have to admit this collection is all kinds of awesome! I think it was the owls that did it for me LOL I really love the layout...just how the little bit of color just pops! Fantastic collection! Love the colors and the paper from this collection. 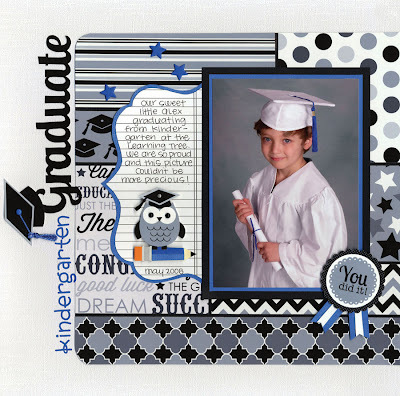 My grandson is graduating from Kindergarden and this would be perfect. Thanks for giving us the chance to win! You've thought of everything with this collection. And I like how you can customize your school's colors with this line. How much fun is this collection?! 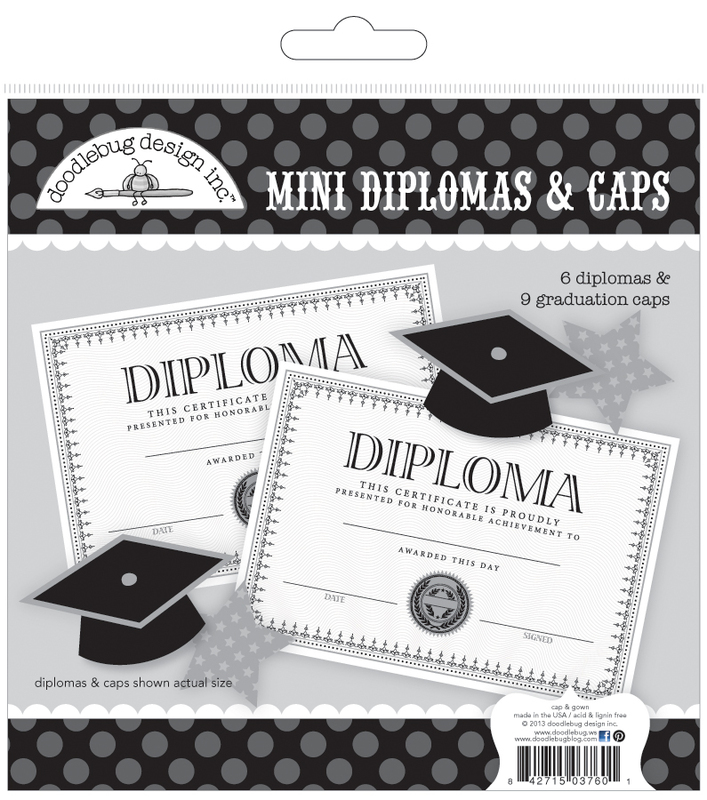 The mini diplomas and owls with graduation hats - I can't get over it!! What a cute collection. Love the wash tape and paper. Whooo wouldn't want to win this very cool collection must be the question? Whooo doesn't know a graduate now and then? I LOVE LOVE LOVE and NEED NEED NEED this collection! Oh my goodness! This is one of the cutest graduation lines I've seen! The owls are perfect for my daughter's school since the wise owl is their mascot. Hope to see my name as a winner!